The Component-preload.js file can easily be generated with the help of Gulp and the very handy gulpui5-preload package from Christian Theilemann (Thx geekflyer!). On 21st of March 2015 the first SAP Inside Track Frankfurt (#sitFRA) took place. The event, nicely located and well organised by Hendrik Neumann, Christian Braukmüller and Tobias Trapp, was real fun. Half of the session deal with good „old“ SAP ABAP technology based stuff, the other half with New-SAP topics like OpenUI5, SAPUI5, SAP Fiori and HANA Cloud Platform. 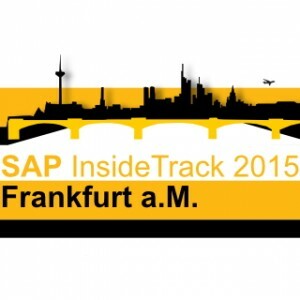 A good mixture (have a look at the full agenda of sitFRA 2015) . 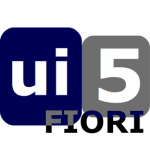 As I’m pregnant since a long time to modify the UI5 Boilerplate (UI5BP) so that it is SAP Fiori compliant and can be integrated into the famous SAP Fiori Launchpad, I took the chance to talk about this topic and modify the original UI5 Boilerplate in a live coding session and create a Fiori Edition. UI5 Boilerplate Fiori Edition was born.